We are delighted to let you know that our Luxury Christmas Pudding has been awarded the accolade of ‘Tastiest non-supermarket Christmas pudding’ by Country Life magazine. Made using Cornish stout, the indulgent traditional pudding is crafted using the finest juicy fruit, rich butter, warm spices and brandy which are then matured, creating a mouth-watering taste and texture. 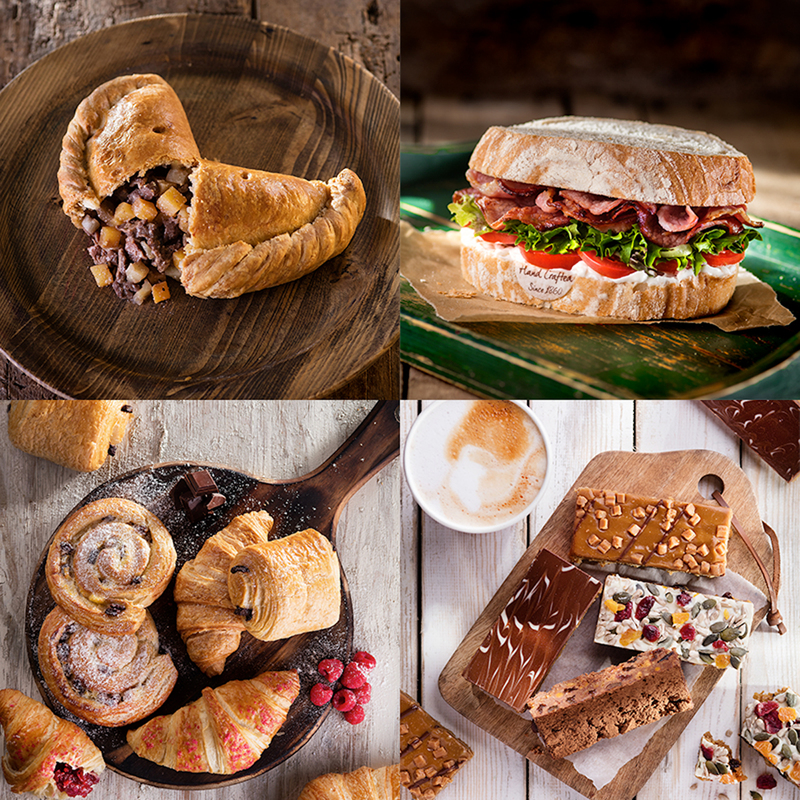 Our Christmas Pudding is just one of the products in their extensive Christmas range which includes the renowned Mince Pie Pasty, Christmas Pasty, Port and Stilton Pasty, hand decorated Christmas cakes, Stollen and mince pies. This is all in addition to their everyday savouries, luxury scones, artisan breads, deep-filled muffins, tray bakes, sweet treats and speciality biscuits. If you’d like to get your hands on our award-winning Christmas pudding, click here or visit your local Warrens Bakery. Find your nearest store here.